As local merchants push back against Black Friday and gear up for Small Business Saturday, the Missoula Downtown Association is rolling out the holiday season red carpet, urging shoppers to buy local and support the city’s economy. In the spirit of the season, the Missoula Federal Credit Union is also promoting its Buzz Points program, one that rewards customers with redeemable coupons by shopping at 71 local businesses enrolled in the program. 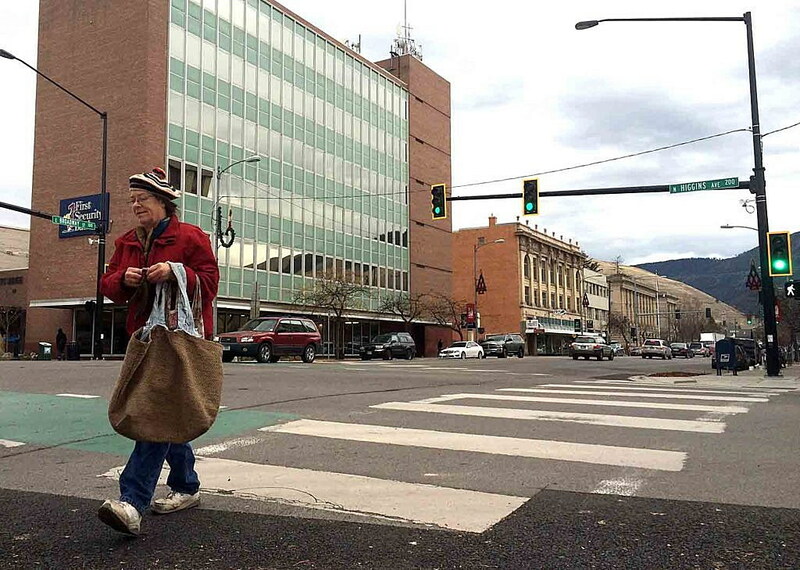 Linda McCarthy, executive director of the Missoula Downtown Association, said the organization will kick off the holiday season this Saturday with free hot chocolate, gifts and special discounts to 40 downtown retailers. The items will be offered outside the MSO Hub, located at 140 N. Higgins Ave., from 10 a.m. to 3 p.m. According to Small Business Saturday statistics, roughly $68 of every $100 spent at a local business stays in the local economy. Small businesses have created 8 million jobs since 1990 and donate 250 percent more than corporate businesses to nonprofits and community causes. Advocates say the statistics alone should entice consumers to forgo the madness of the Black Friday rush to national chains and shop locally, and the Missoula Downtown Association is pushing the cause. “Locally owned small businesses sponsor a lot, and this is an opportunity for Missoulians to give back to them,” McCarthy said. As the holiday shopping season unfolds, the Missoula Federal Credit Union is pushing a similar campaign with its Buzz Points program. Brandon Naasz, the credit union’s business development officer, said the marketing platform rewards shoppers each time they swipe a debit or credit card at local businesses. Through the program, consumers earn one Buzz Point for every dollar they spend. As the points accumulate, they can be redeemed at a local business, further connecting consumers to the local economy. MFCU initiated the program two years ago in partnership with Buzz Points. Since then, Naasz said, 7,700 local members have signed up for the program, cashing in on 24 million points valued at $115,000.